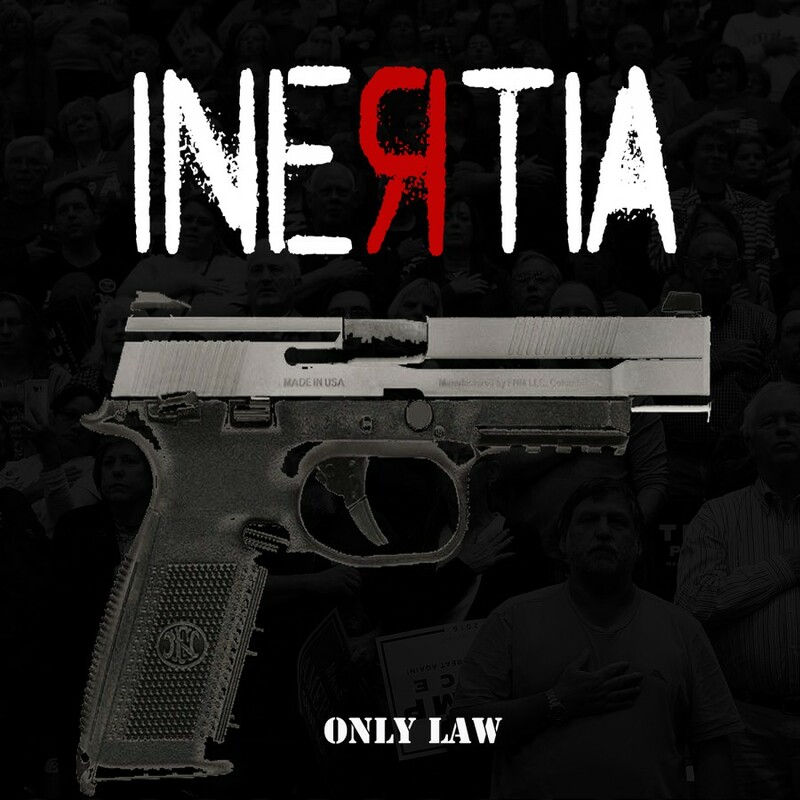 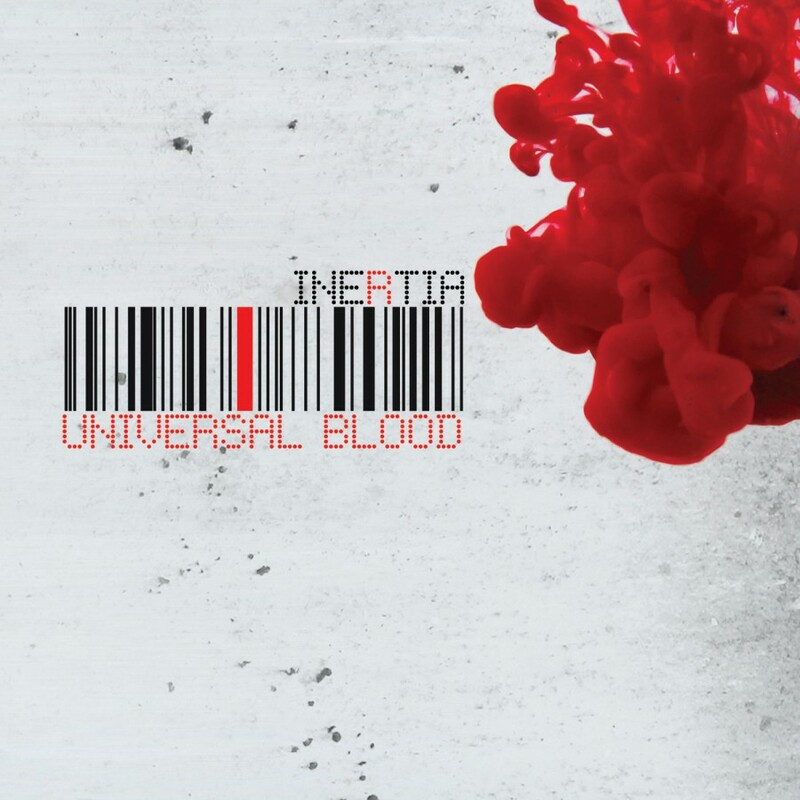 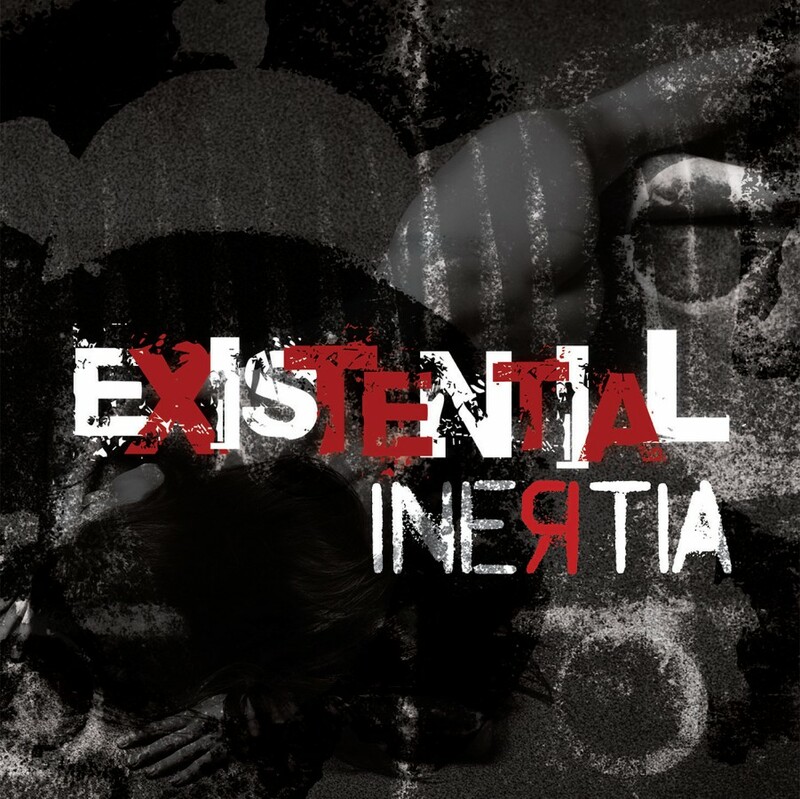 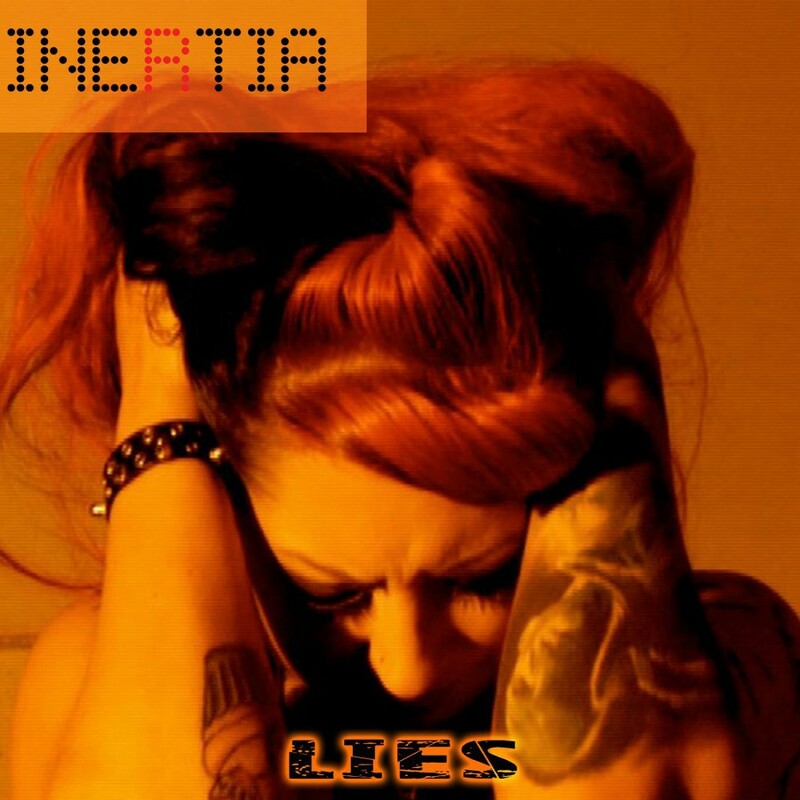 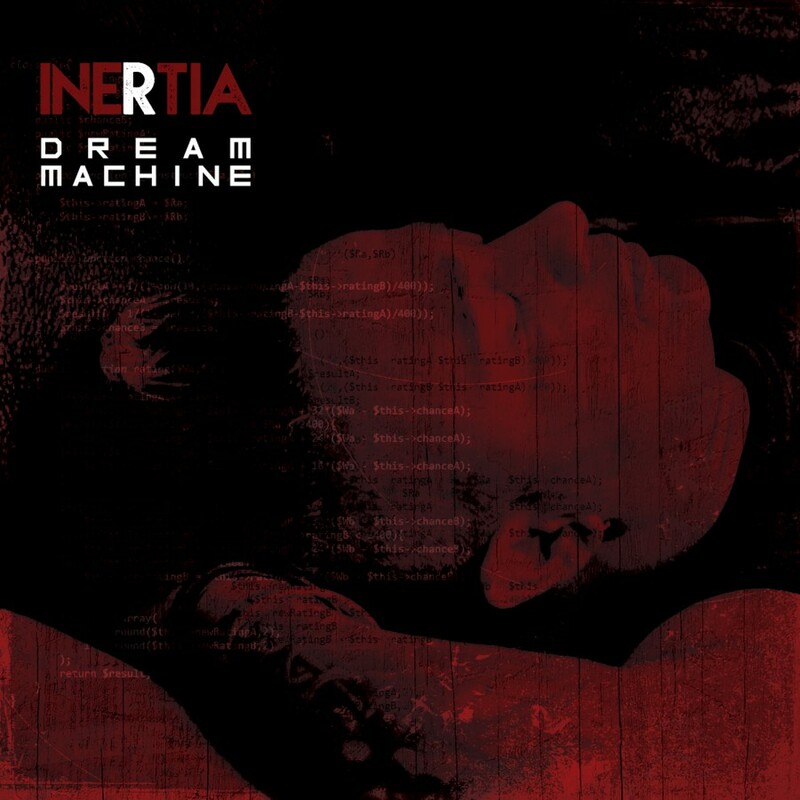 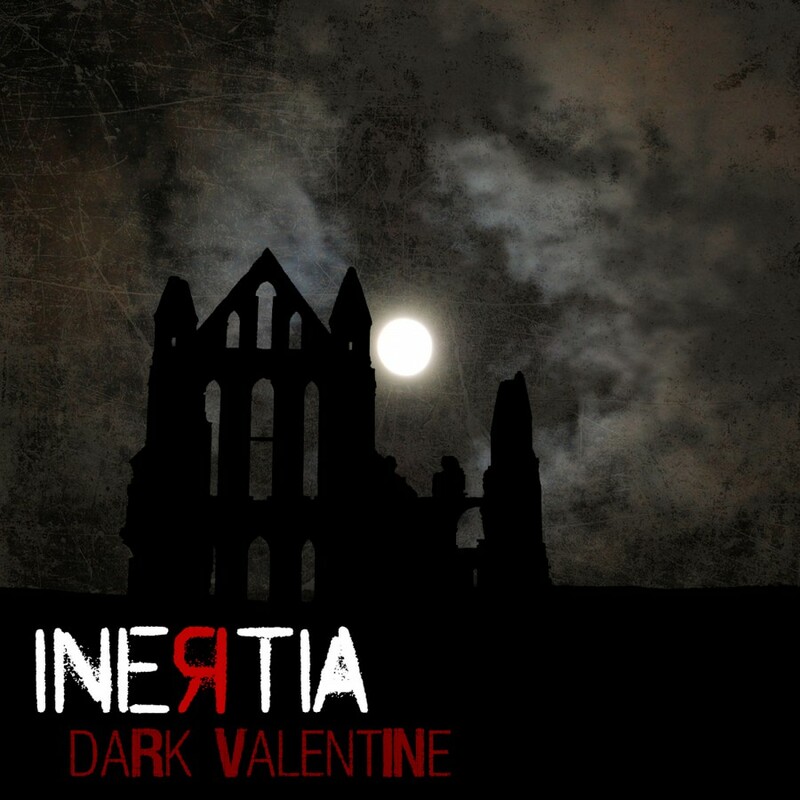 Celebrating 20 years as a music project, The UK's Inertia now joins Metropolis Records for the release of Universal Blood. 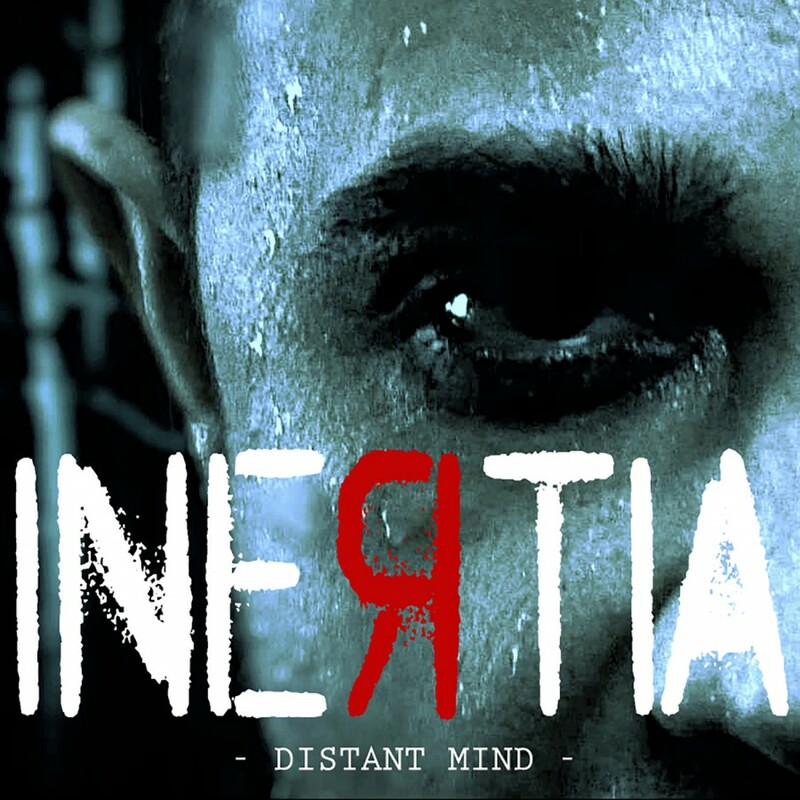 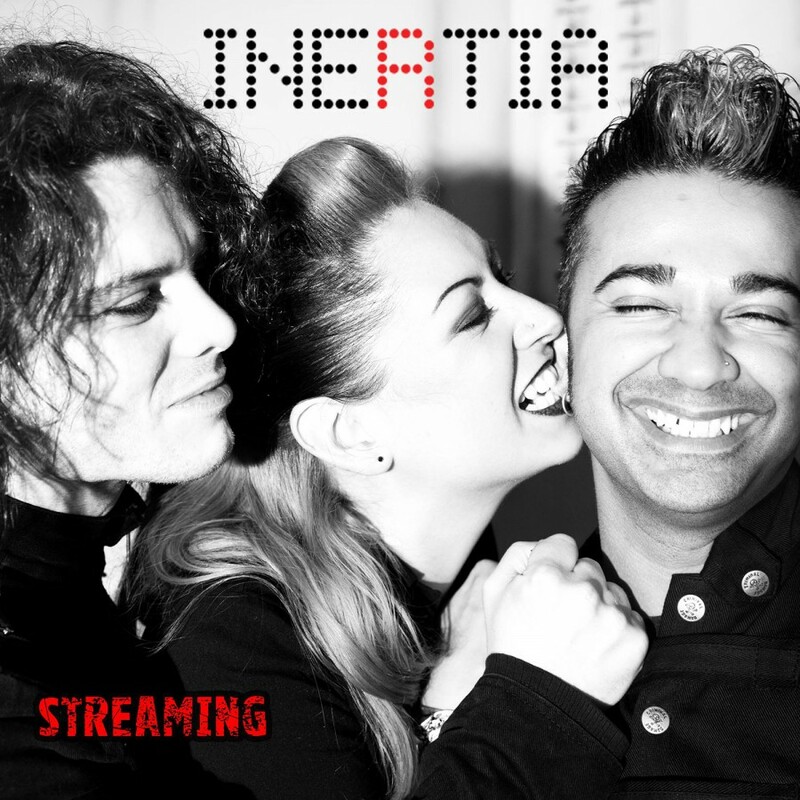 The new album is a compelling mix of classic industrial, electronic pop, harsh guitars, electro soundscapes and pounding beats, featuring vocals from both Reza and Alexys B. 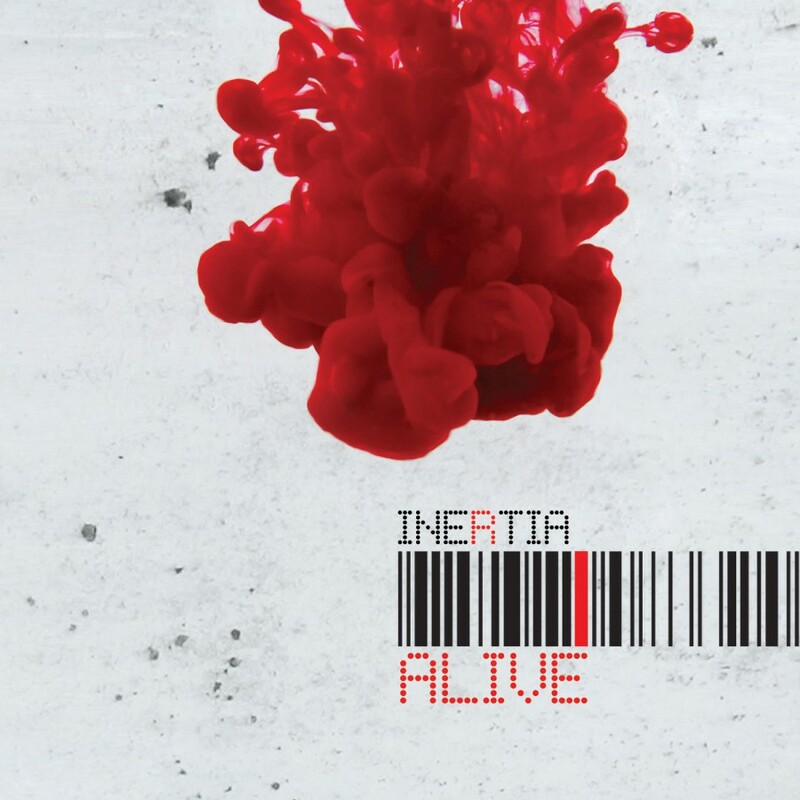 The album flows seamlessly through varied styles, creating a compelling, cohesive piece of work.